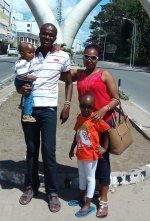 Nairobi is often the jumping off point to distant safari parks but don't rush off too soon - a Nairobi safari and a couple of tours to places like the Karen Blixen museum and Uhuru Gardens are well worth doing. The most notable Nairobi safari destination is Nairobi National Park. It will take you about 30 minutes to reach the park. The park is home to lion, rhino, buffalo and leopard plus a variety of other animals and birds that are equally as interesting and are mostly missed out on by tourists. Just adjacent to the main entry gate of Nairobi National Park are the Animal Orphanage and Safari Walk. These offer a rare on foot experience with animals in a semi-natural habitat. Here's all you need to know about the Nairobi National Park, Safari Walk and Animal Orphanage. 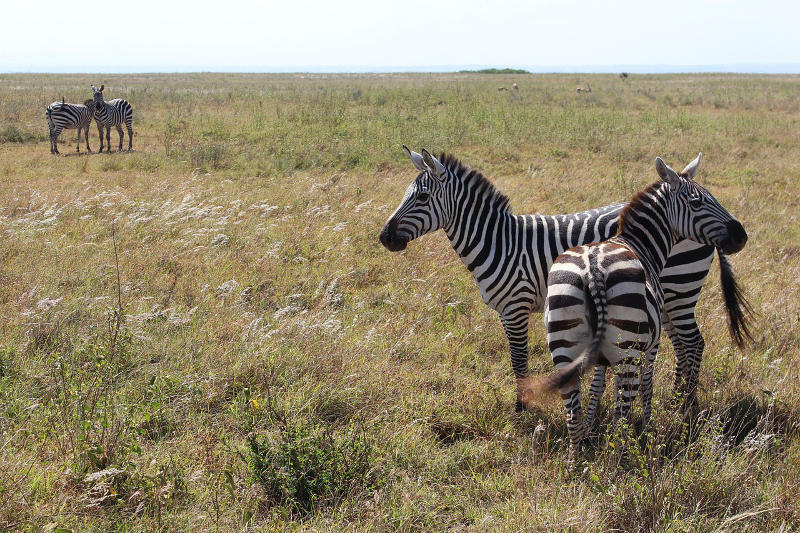 Another interesting place you should visit close to Nairobi National Park is Bomas of Kenya. Here you will be entertained by various traditional dances and see diverse aspects of Kenya's culture including lifestyles, music and dance. The power of the various tribes music and the energy of the dancers is something you'll feel for many years after leaving Kenya. The word “Boma” is a Swahili word that means enclosed homestead. Each ethnic tribe has their own boma design and you'll see homesteads of each of Kenya's major tribes here. 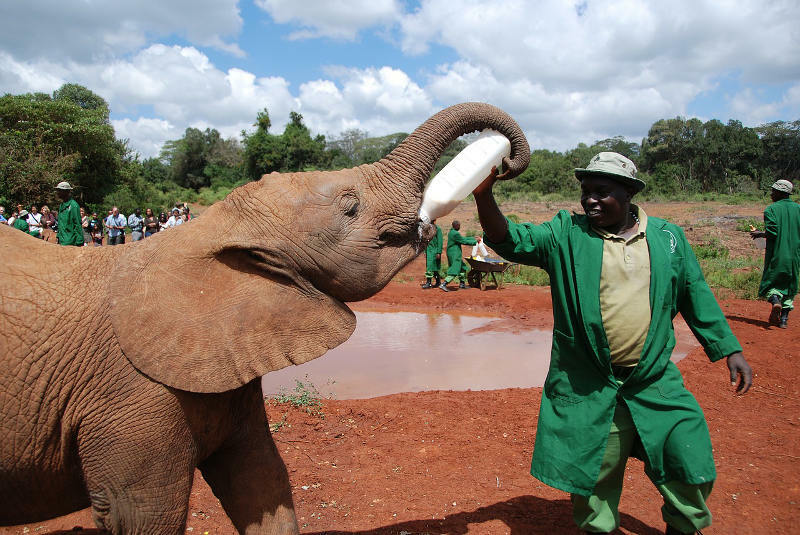 Other fun places include David Sheldrick Wildlife Trust - a sanctuary for orphaned baby elephants, rhinos and other animals brought here from all over Kenya. It was set up by the Daphne Sheldrick, in memory of her husband David. David is one of the most important names in Kenyan conservation history and thanks to him Tsavo National Park is one of Africa's greatest reserves today. The Trust does fabulous and important work so any support you can give it is much appreciated. 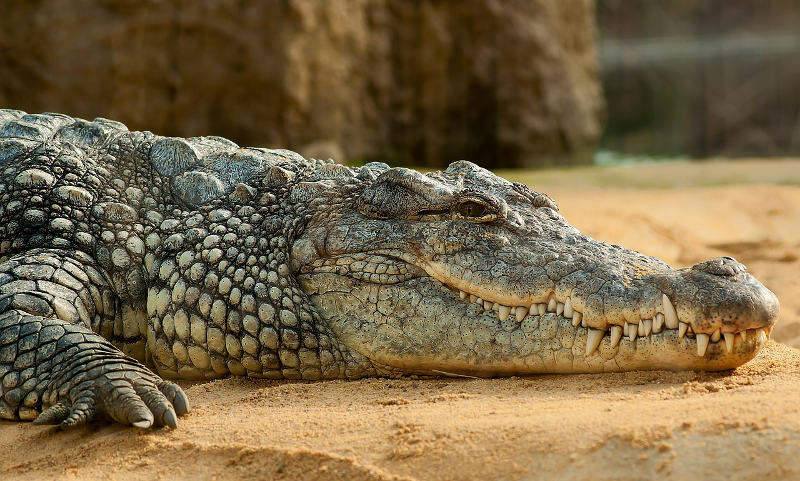 Get up close and friendly with the most fearsome of all crocodiles - the nile crocodile. You'll even have the chance to handle small ones. Once you're done with the tour there's a good restaurant where you can enjoy a bite of crocodile. This is definitely one of the best places in Nairobi to take young kids. 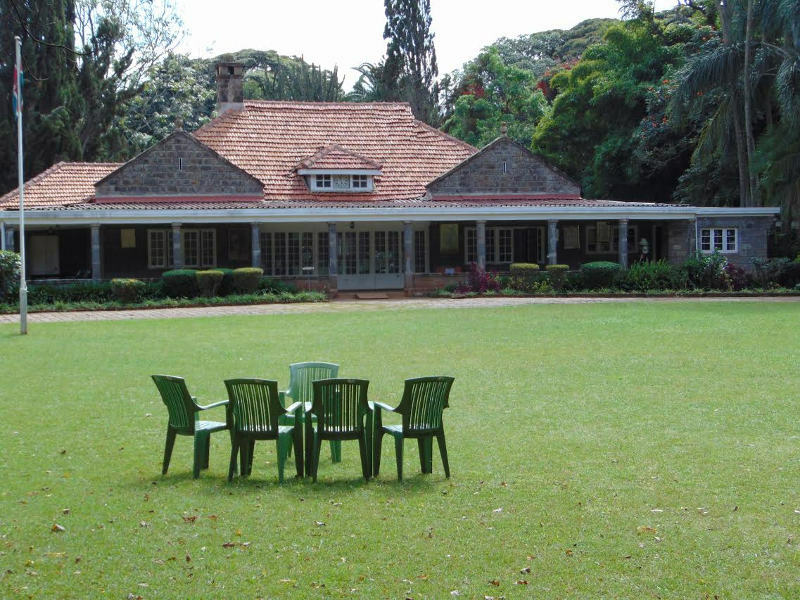 Karen Blixen's Museum is the first private house to be converted to a museum in Kenya. If you saw Meryl Steep in Out of Africa you'll know who Karen Blixen is and coming to her home you'll feel the emotion and tragedies of this strong woman's journey through love and despair in seemingly equal measure. There's lots else to do in the Karen area too - our guide to the area has everything you need. 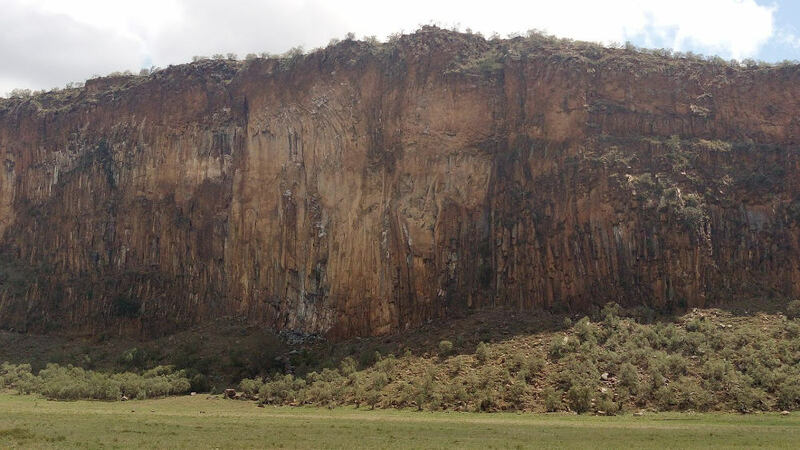 One of the only places in Kenya where you can cycle past herds of buffalo, antelope and giraffe, walk through the gorge featured in the Lion King and Tomb Raider 2 and relax in the Devil's Bedroom. If you can take all that excitement click here. 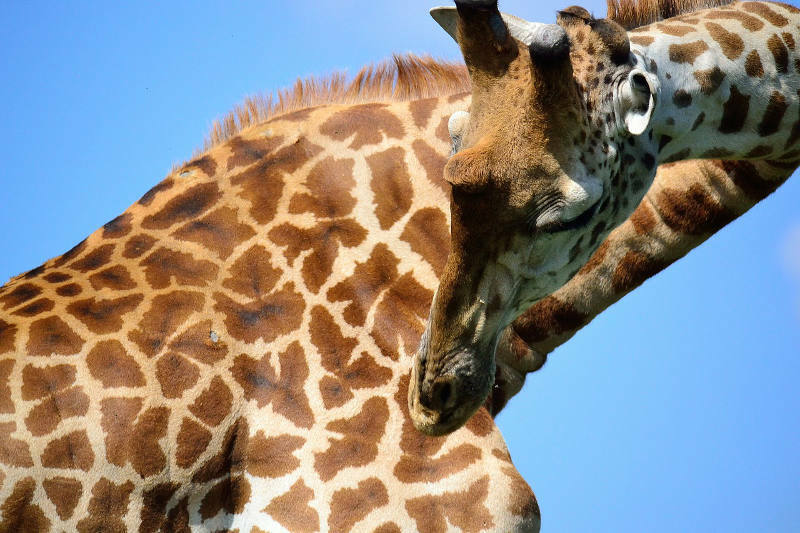 The Giraffe Center located in the affluent Karen suburb is your chance to get up personal with, and walk alongside, the giants of the earth. The centre also does an excellent job of protecting the rare Rothschild giraffe and educating locals and tourists alike about these gentle giants. I even got to "kiss" a giraffe - here's more on the center and how you too can kiss a giraffe. 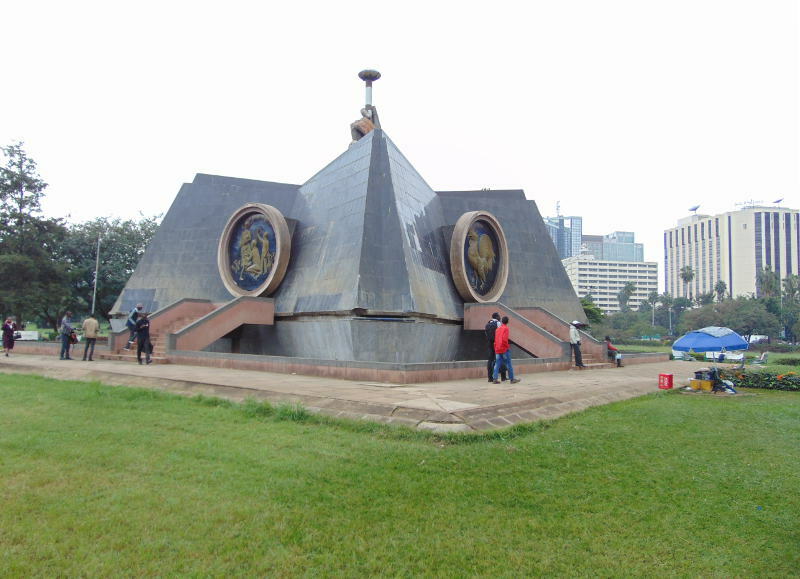 Uhuru Gardens is a historical site that commemorates Kenya's independence, in the gardens there is a famous memorial inaugurated in 1963. The Nairobi Arboretum provides a breathtaking experience amidst the 20 hectares of trees dedicated to preserving Kenya's rich variety of tree species. Uhuru Gardens is free to enter while the Nairobi Arboretum costs 50 KShs. for adults and 20 KShs. for children.